Seven will add distinctive character to any modern interior. It is constructed from high quality durable steel and available in several joyful colors to choose from. 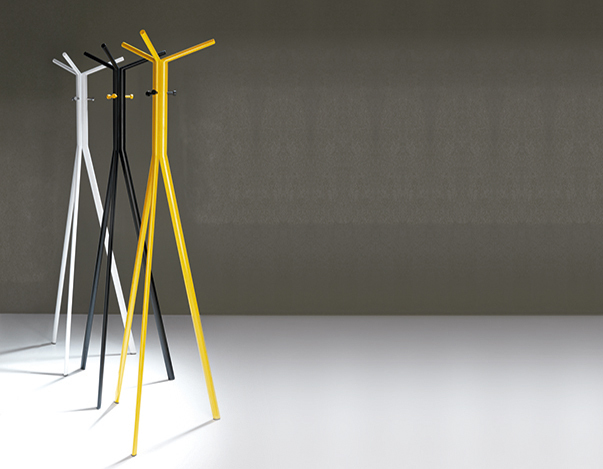 Additional coat hooks in contrastive colors, imitating colorful buttons enhance its originality.